Belts and hoses help your car engine function efficiently. If they are damaged or broken, your engine could overheat, and your car could suffer. 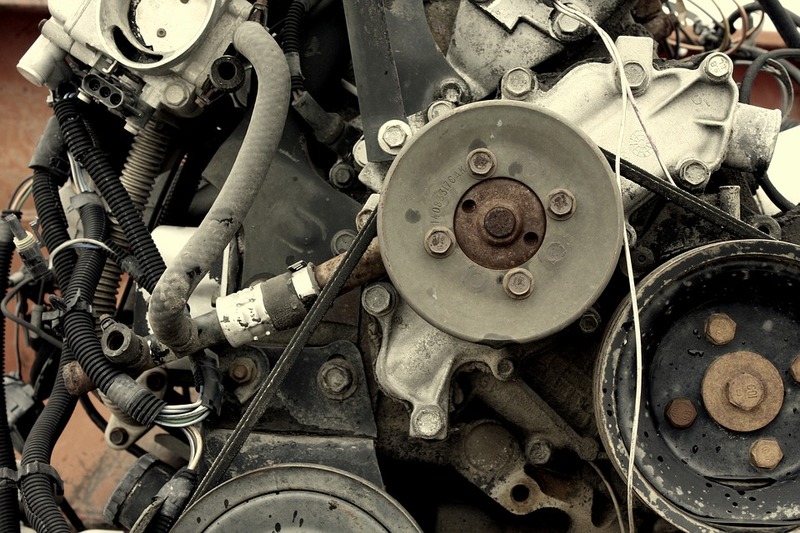 Car owners can avoid costly engine repairs by properly maintaining belts and hoses. A regular inspection of these parts will ensure safe driving and prolong the life of your vehicle. Belts are essential in running some components of your car, such as the alternator, water pump, and compressor of your car’s air conditioning unit. Belts are also responsible for the engine’s exhaust timing and engine valve intake. While your car might still run with damaged belts, the engine’s efficiency will be compromised, and the engine could eventually die. The engine hoses in your car move fluids around the vehicle. The hoses can wear or crack over time, primarily due to the heat of the engine. Defective engine hoses will result in significant loss of efficiency and performance. Engine hoses, although not a part of the regular maintenance, should be inspected regularly. Power steering hoses – The hoses deliver fluid to the car’s power steering rack. The steering hose is high pressure and is typically made of metal. Fuel hose – Made of either metal or reinforced rubber, this hose transfers fuel from the tank to the fuel pump. Radiator hoses – They regulate the temperature of the car’s engine and deliver coolant as needed. Brake hose – This hose holds the pressurized hydraulic fluid that is responsible for an automobile’s braking. Certified technicians can inspect belts and hoses and discover even slight defects. They can recommend replacement if needed. Bring your vehicle in for an inspection at your nearest Utah auto repair shop. And with winter approaching, don’t forget to visit a Utah tire shop to pick up snow tires if needed.